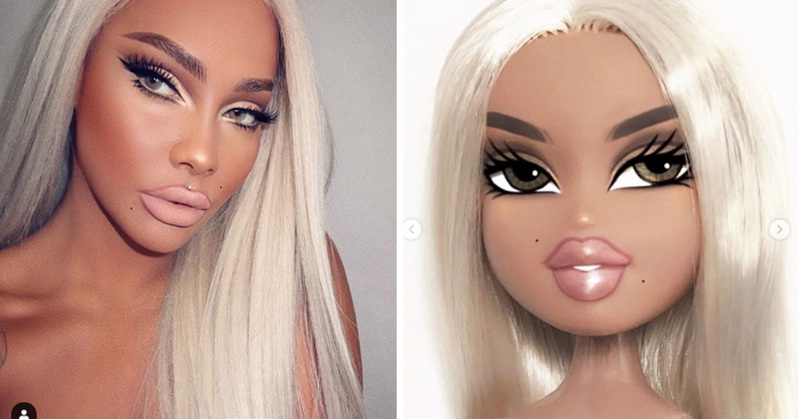 We’re always here for a good make-up challenge, and this one definitely qualifies: beauty influencers are using their extraordinary make-up skills to turn themselves into Bratz dolls. 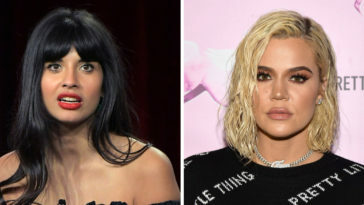 That means huge, super made-up eyes, big pouty lips, and absolutely no pores, dammit. 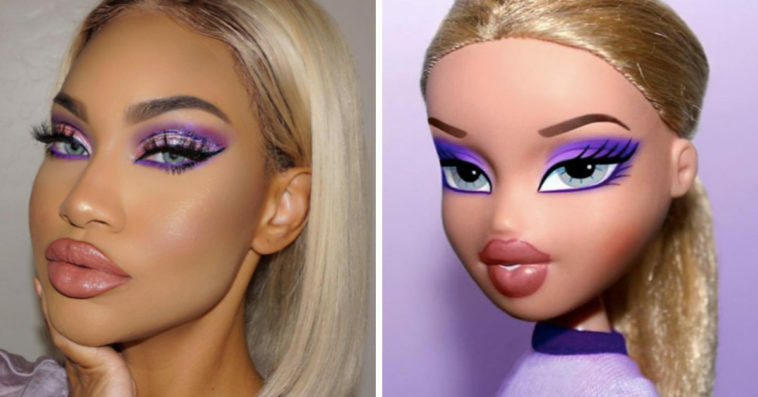 Here are the best of the best of the Bratz doll challenge. 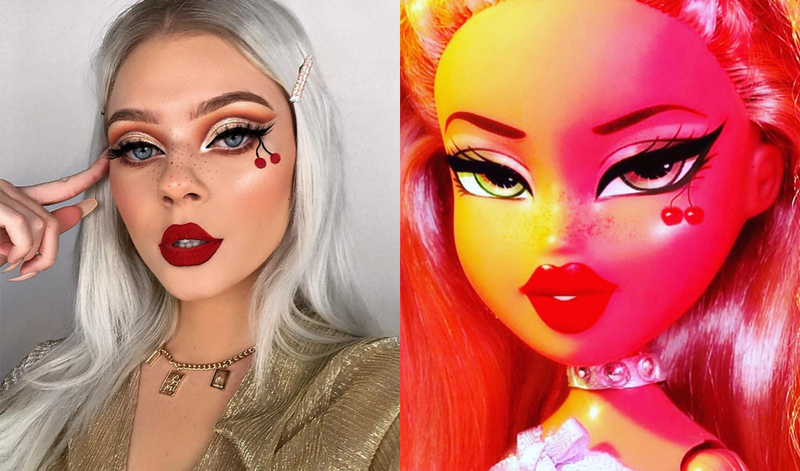 Some of the makeup artists even did video tutorials for their looks, so we’ve included those, too. 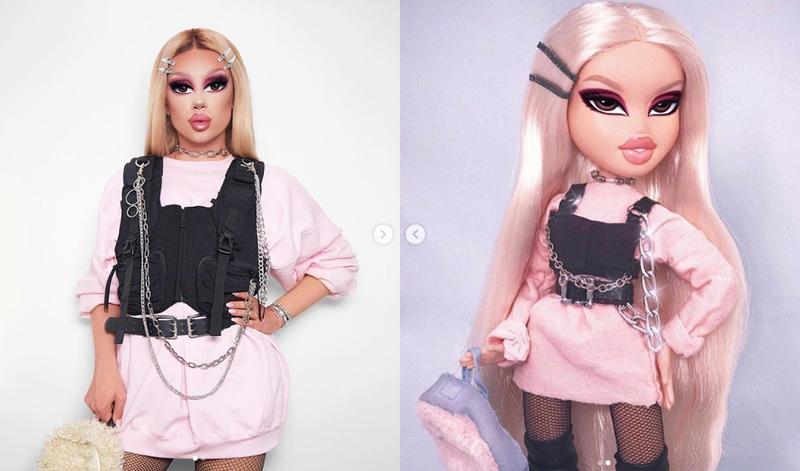 So much doll goodness!